Technology has turned almost any space in the world into a potential office; provided you’ve got the necessary hardware (e.g. https://www.vodafonebusinessplans.co.uk/businessvalue/applebundle/startups) and a decent internet connection, you can attend to your business’s needs wherever you are. But, whilst it may be necessary for the intrepid entrepreneur to work from unusual spaces and places, these environments aren’t always conducive to best working practices and total focus. However, sometimes being in an unusual place is just the thing you need to open up your mind to new ideas and give you a creative boost; some entrepreneurs even find the cacophony of a public space relaxing, are lulled into a rhythm by the dull rumble of a train, or do their best work whilst breathing in conditioned air at 30,000 feet. 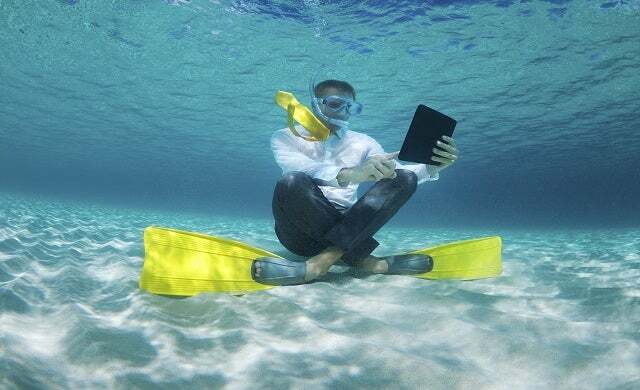 What are the most unusual places to work? What are the essential pieces of kit you need for working in unusual places? How do you maintain focus in hectic environments? What tasks do you focus on when working on the move? What’s the best place to work when you’re on the move?